La Meda Profilante di Communication Technology fornisce in tempo reale profili ad alta risoluzione spaziale di tutta la colonna d'acqua. The SeaFET™ Ocean pH Sensor was developed by Dr. Kenneth Johnson of the Monterey Bay Aquarium Research Institute (MBARI) and Dr. Todd Martz of the Scripps Institution of Oceanography, University of California San Diego. Satlantic has collaborated with MBARI and Scripps to make the instrument commercially available to the research community. 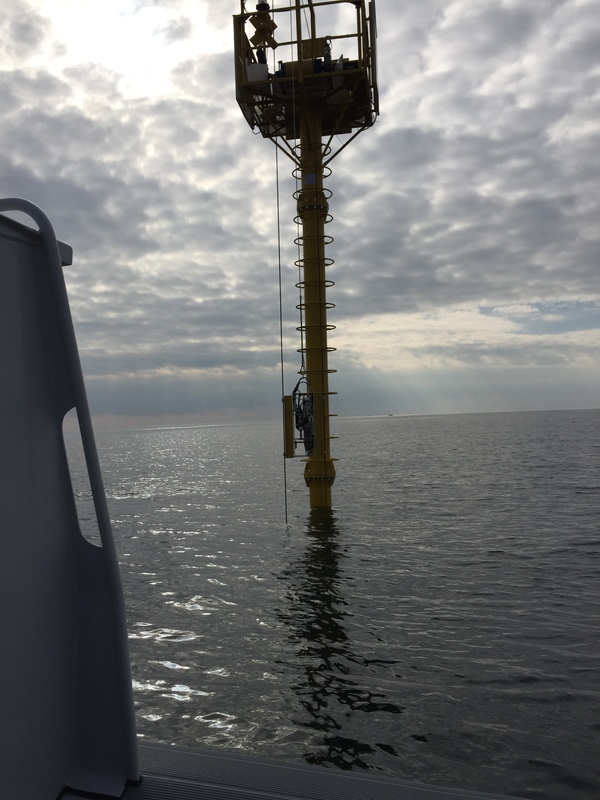 The SBE 18 pH Sensor uses a pressure-balanced glass-electrode /Ag/AgCl-reference pH probe to provide in-situ measurements at depths up to 1200 meters (3900 ft). The SBE 27 pH and O.R.P. (Redox) sensor combines a pressure balanced glass-electrode, Ag/AgCl reference probe and platinum O.R.P. electrode to provide in-situ measurements up to 1200 meters (3,900 ft) deep. The replaceable pH probe is permanently sealed and is supplied with a soaker bottle attachment to prevent the reference electrode from drying out during storage.